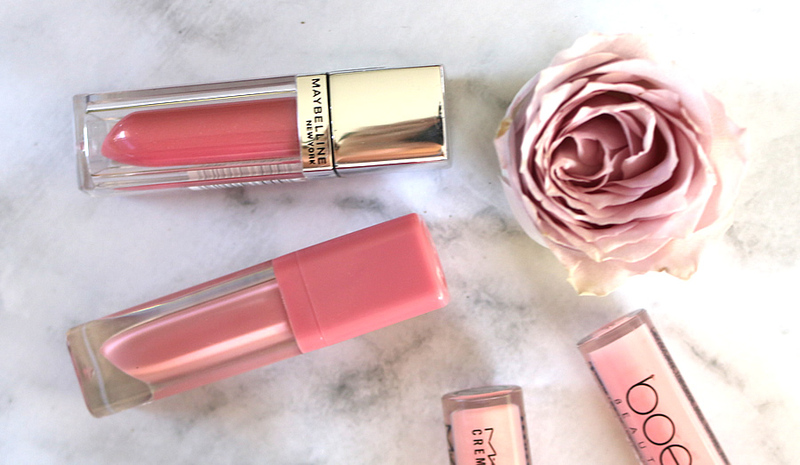 Let's be real - a pink gloss isn't something you have to splurge on. You can get the exact same effect with a super affordable brand that you would get from a high end or luxury drugstore product. 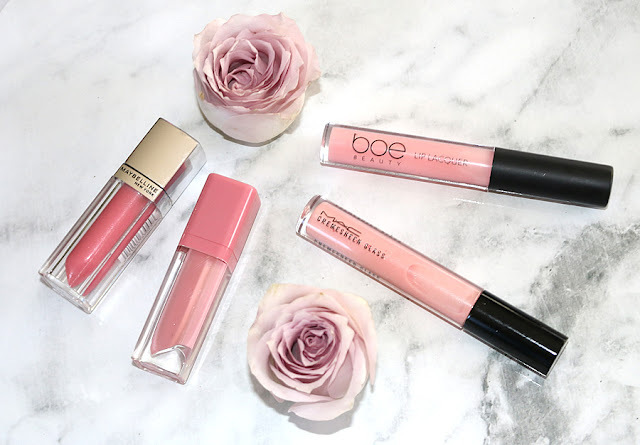 This post is taking a look at four milky baby pink glosses; two extremely affordable options and two more expensive alternatives, one priced at over $50. Nearly $20 for a lip gloss is quite a lot, especially considering that it is from a drugstore brand. It's unsurprising that there are cheaper alternatives out on the market to this that give the same results but are a third of the price. This range includes around a dozen shades so you do have a lot of variety and may find other colours in this selection that you otherwise wouldn't see from other companies. This is the latest of Essence lip product releases and very comparable to the Maybelline Color Elixir. The range includes four beautiful shades with one of them being this beautiful baby pink colour. This product has the same smooth and creamy consistency of the Color Elixir and is even less sticky which is always preferable (to avoid those awkward hair stuck in the lip gloss moments). Nearly $45 is kind of an insane amount to spend on a lip gloss but when you think of MAC quality it seems worth it. That was until I came across a dupe that cost only $2 - pretty crazy huh. Don't get me wrong though, this lipgloss is fantastic quality and definitely a luxe item to splurge on if you are looking to treat yourself. It's just that when it comes to everyday use and getting through a tube every couple of months it doesn't seem practical to be repurchasing such an expensive item when there are products comparable out there for just $2. For only $2 from Big W you wouldn't expect much other than a very basic gloss. It is shocking that the formulation is so incredible - smooth, creamy and very comparable in colour to the MAC Cremesheen glass. 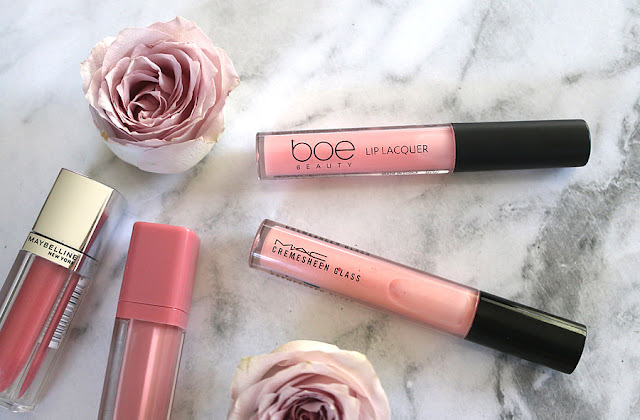 I hope you have enjoyed this fun little post taking a look at some ways to save money with milky pink lip glosses. There is nothing better than finding a really affordable dupe for an otherwise pricey product because who doesn't like saving some money?! Especially if it's a matter of spending $18 or $5 and $43 or just $2.